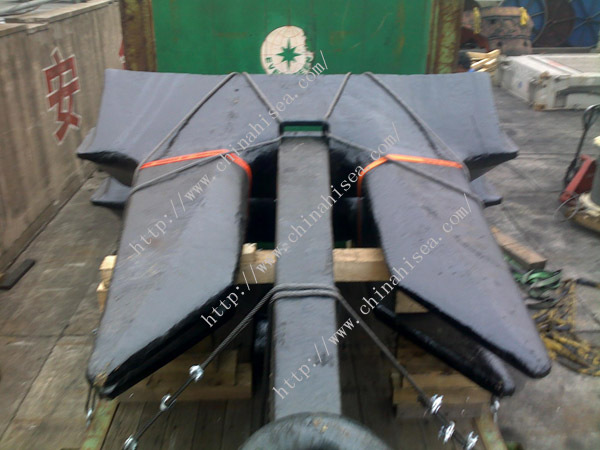 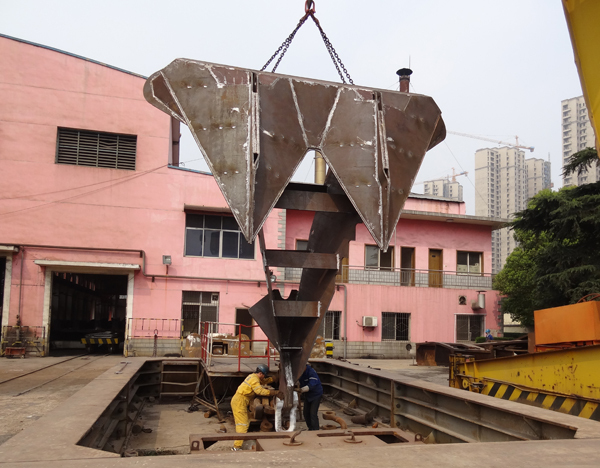 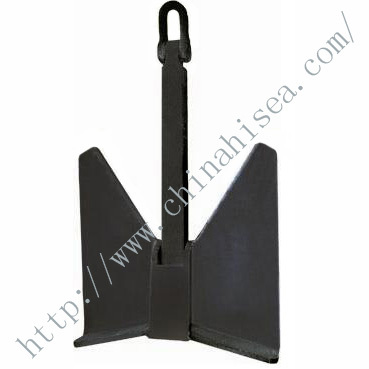 Steel Plate Welding HHP Anchor is one type of offshore anchor, a smooth and excellent penetration in different seabeds. 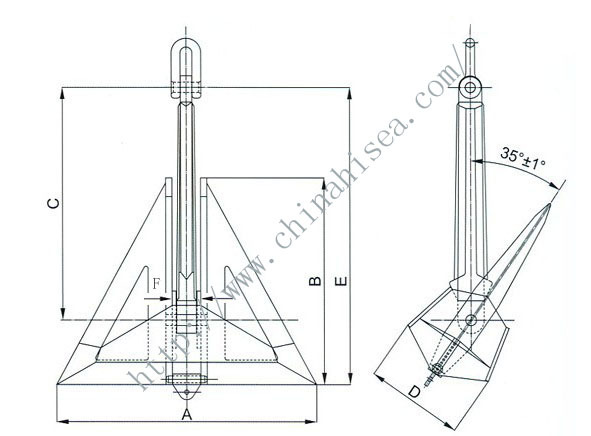 The open construction of this anchor offers for a smooth and excellent penetration in a variety of soils. 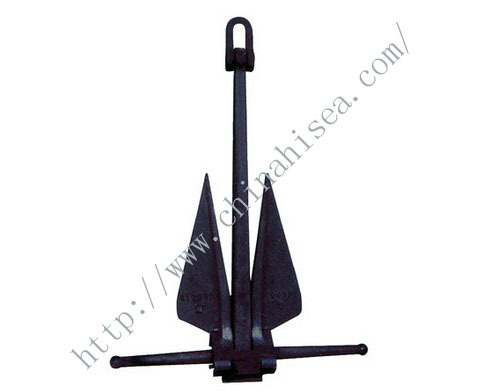 The anchor offers excellent efficiency (weight/holding power) and easy dismantling for transport purposes. 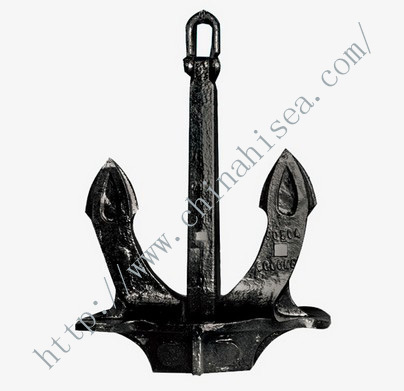 This anchor will hold true in the toughest conditions and will not rotate once it is set, which results in no decrease of holding capacity. 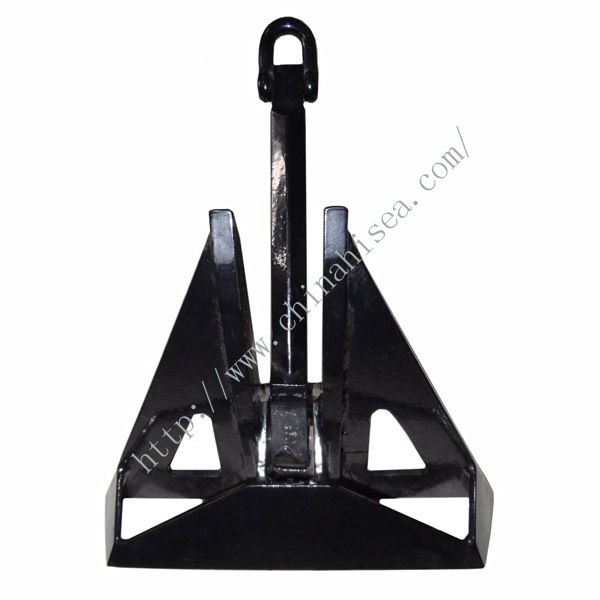 See Steel Plate Welding HHP Anchor specification table at the bottom of the page for sizes and dimensions. 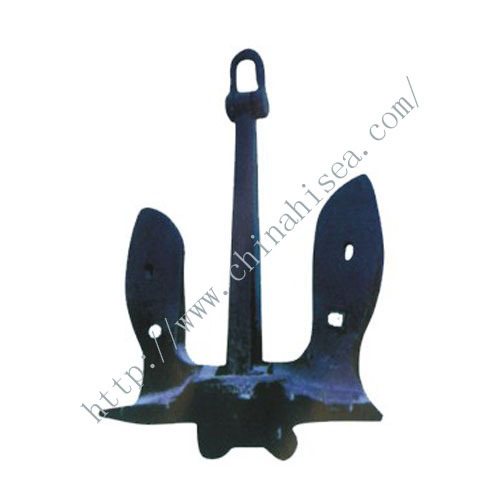 Hi-Sea Group are the China's most trusted provider for Marine Anchor. 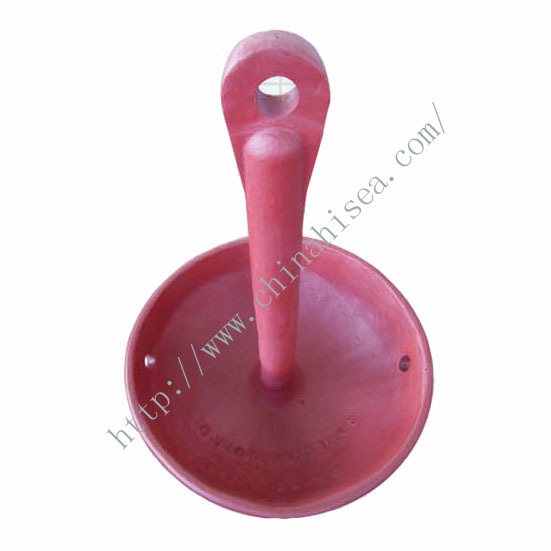 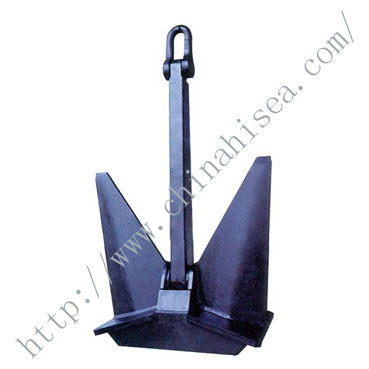 You can buy best quality at good price Marine Anchor from Hi-Sea Group. 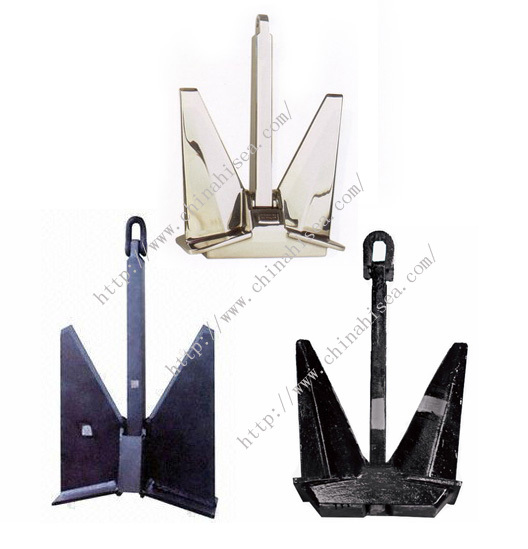 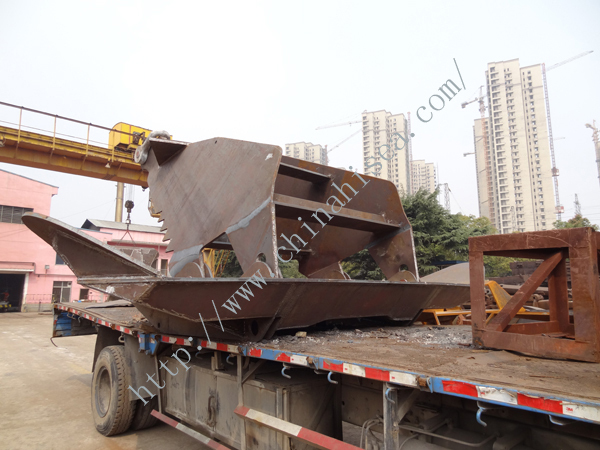 Related products for "Welding High Holding Power Anchor"